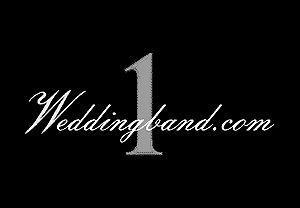 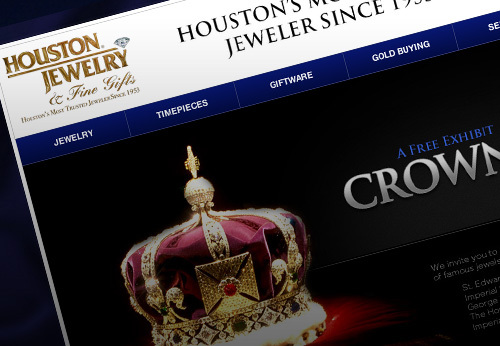 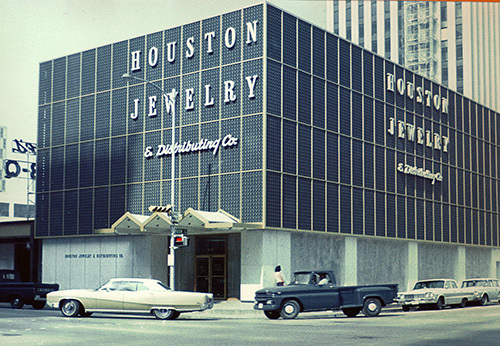 Houston Jewelry has a long and rich history in Houston. 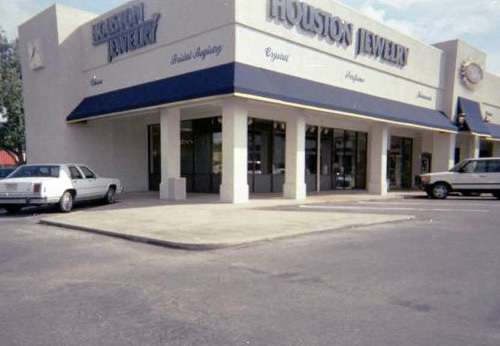 Houston Jewelry is a family owned business and has remained that way since 1866 when the first store, Ephraim & Rosenfield, opened downtown. 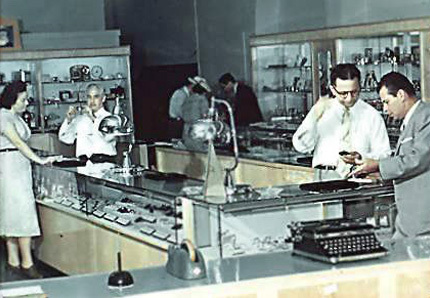 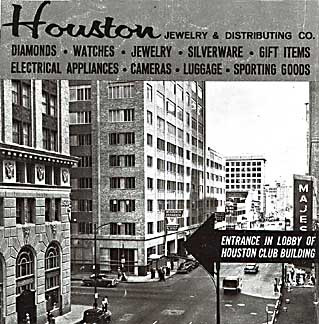 In 1953 Abe Donsky had the concept for the Houston Jewelry Superstore, and opened the first store under the name Houston Jewelry on the corner of Rusk & Milam in downtown Houston. 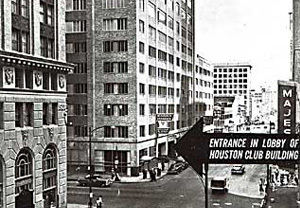 Since the beginning owned and managed by the same family, the Donsky-Solomon family is now in its fifth generation of active management. 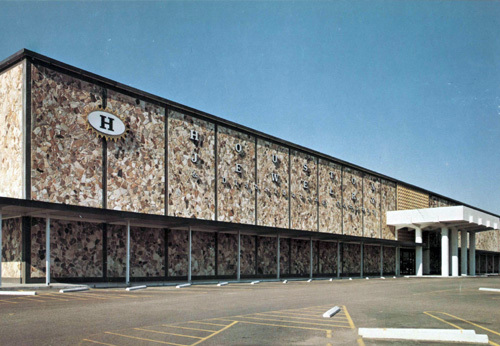 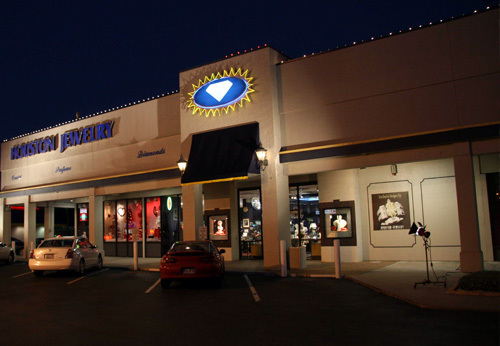 In 1973 Houston Jewelry opended a second location ,a muilti-department catalog showroom at Westheimer and Gessner. 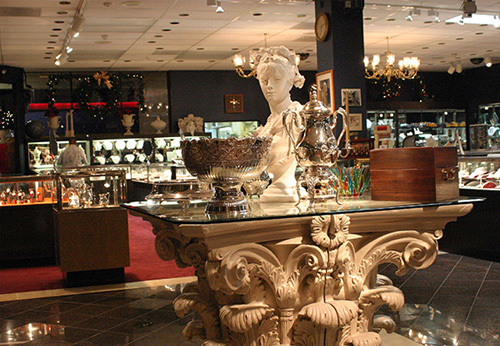 20 years later the Solomon-Donsky decided to move from a multi-department format to a guild format store focusing on quailty fine jewelry and giftware. 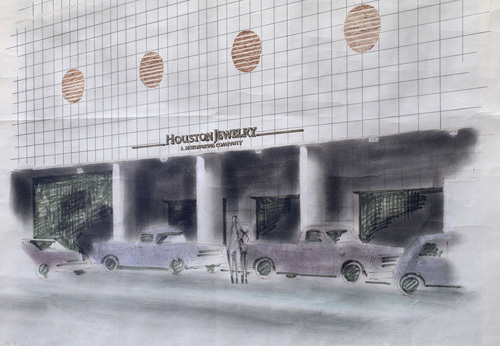 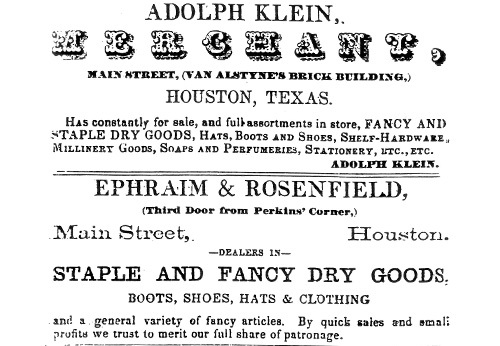 Houston Jewelry was moved two blocks down Westheimer, the same location we occupy today.